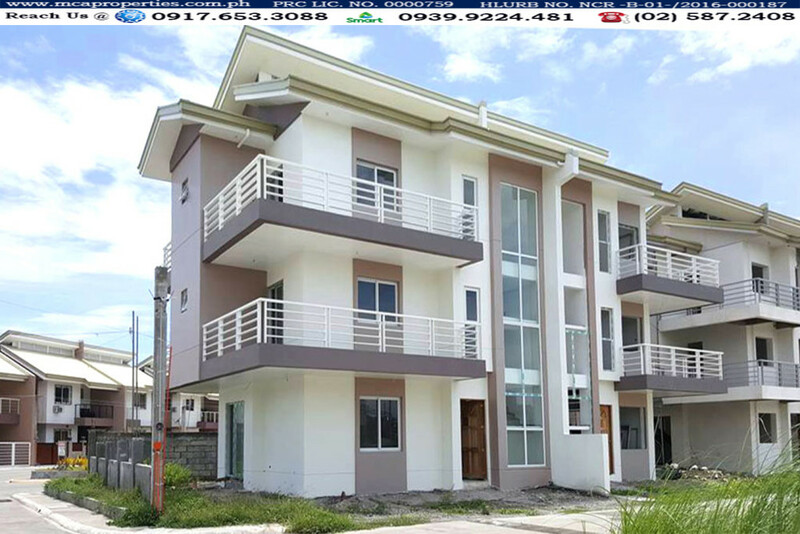 Located at the heart of Bacoor,Cavite,Brgy Panapaan, is a community called Victoria VIlle. The community is just a walk away from one of the premier schools in Cavite – Cavite School Of Life, about 5 minutes from SM Bacoor, approximately 15 minutes from SM Mall of Asia and Baclaran Church, few kilometers away from NAIA for the jetsetters and Ayala Alabang. At Victoria Ville , everything is just around the corner. Victoria Ville may will be considered a class A Subdivision within Bacoor as it is cater to middle class C+, B and upper B & A’s. It envision to be self-serving community, with the existing wet & dry market coupled with a commercial center where food chains, drugstore and variety stores aside from Cavite School of Life.